A Brazilian appellate court on Wednesday upheld a legal appeal filed by former President Luiz Inácio Lula da Silva against a corruption and money laundering conviction issued by a federal judge last July. 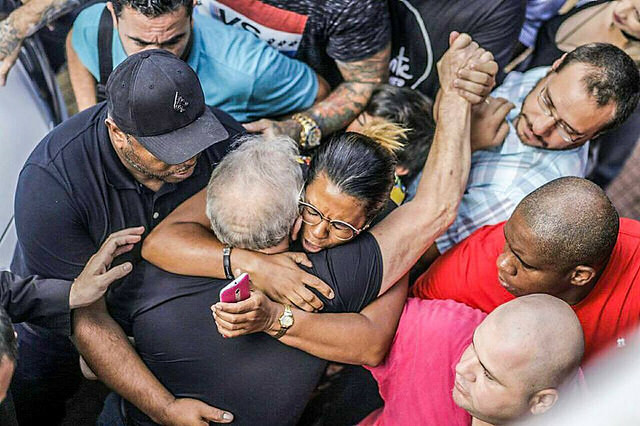 Hours after the trial, Lula da Silva appeared in São Paulo where he delivered a speech in front supporters maintaining his innocence and reiterated his concerns regarding the legitimacy of the court decision. Around 50,000 people participated in this protest. "I never placed any faith in the judges leading the Lava Jato corruption trial. Why? Well, this trial has demonstrated a strong alliance between the Brazilian judicial authorities and the country’s corporate media that are seeking to undermine the political power of the Workers Party (PT),” Lula said during his speech. 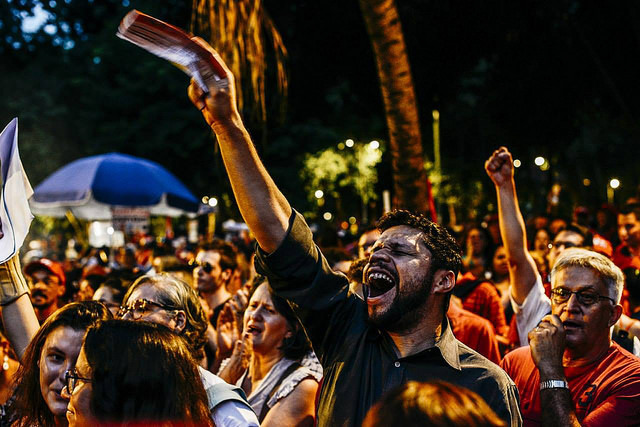 Brazilian social movements and civil society groups staged mobilizations in at least 18 different states across the country on Wednesday in defense of their former President. "It’s not worth trying to make sense of this so-called justice system. It hard to accept the idea that someone can be found guilty without any evidence,” said Josefa Faustino, a member of the Union of Domestic workers in Rio de Janeiro. Organizers of Wednesday’s political protests estimated around 70,000 people gathered outside the courthouse in city of Porto Alegre, where Lula’s trial took place. 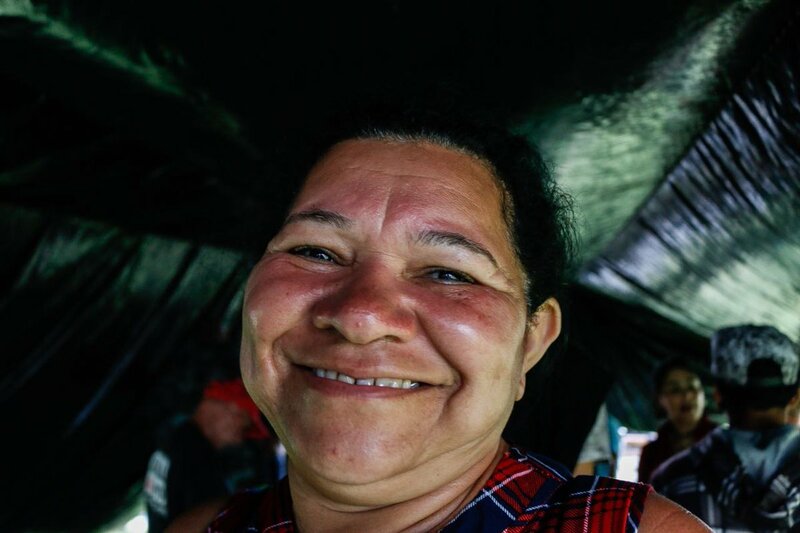 Luciana Pivato, a lawyer for the Organization of Land Rights (Terra de Direitos) pointed out that the court decision is reflective of the double standards and asymmetrical legal practices applied in the Brazilian judicial system. “The outcome does not come as a surprise. It was a politically motivated decision, which was reached without any evidence and violated the basic legal rights that are supposedly guaranteed to defendants. Sadly, this is normal particularly for lawyers that provide legal representation for social movements,” stated Pivato. Meanwhile, Brazil's Workers' Party says it will register Lula da Silva as its candidate for president despite the ruling. "We will fight in defense of democracy in all forums, in the judiciary and mainly on the streets," party chairwoman Gleisi Hoffmann said in a statement. "If some think the story ends with today's decision, they are very wrong because we do not surrender before injustice." Opinion polls suggest the former leftist leader would win October's general elections comfortably.